The IHRA's Grant Programme has been paused. Read more about the decision. Austria has a longstanding tradition of full commitment to the principles and objectives of the Stockholm Declaration. Being conscious of its history and the involvement of Austrians in the crimes of the National Socialist regimes, Austria feels a special responsibility in issues related to the Holocaust. Thus, Austria has, in the last years, not only undertaken numerous activities and programs to live up to the Stockholm declaration, but has also actively participated in related endeavors as the 2009 Prague Holocaust Era Assets Conference and the formulation of the Terezín declaration and the restitution principles based on the Terezín declaration. The Austrian Ministry of Education has significantly intensified teacher in-service training. In addition, via its institution _erinnern.at_, it has – inter alia - supported the development of the pedagogical programme at Mauthausen Memorial Site and provided innovative teaching materials against Racism and antisemitism (in cooperation with ODIHR and Anne Frank House). The ongoing redesign of the Mauthausen Memorial was marked by the opening of a visitor’s center and two new exhibitions. The international commemoration event and opening ceremony for two new permanent exhibitions and of a “Room of Names” on 5 May 2013 was attended on highest level. The list of speakers included the heads of state of Austria, Hungary and Poland, the Chairman of the Russian State Duma, Israeli Minister of Justice and the Executive Director of the AJC. The Jewish cemeteries in Austria were systematically recorded in 2001 and examined by the Federal Office for the Protection of Monuments to ascertain whether they were suitable to be classified as official registered monuments. Subsequently, in 2010 the Fund for the Restoration of the Jewish Cemeteries in Austria (endowed with 1 million Euros per year over a period of 20 years) was established to support the restoration and upkeep of the Jewish cemeteries in Austria. The Findbuch for Victims of National Socialism, launched in 2013, makes it possible to search for persons and companies in Austrian file holdings relating to National Socialist property seizure and Austrian restitution and compensation proceedings. In addition, it is also possible to carry out searches in digitized historical address directories and official handbooks on public offices and institutions. In 2011 Austria decided to support the preservation and renovation of Auschwitz-Birkenau with a contribution of six million Euro. Two instalments of each two million Euro have already been rendered. The National Fund has been entrusted with coordinating the renewal of the Austrian national exhibition in Auschwitz. In keeping with an up-to-date culture of remembrance, the exhibition shall cover the fates of Austrian victims in Auschwitz, the resistance of Austrian inmates and the involvement of Austrians as perpetrators of crimes committed there. In 2012, the Claims Committee decided on the last of the applications for financial compensation from the General Settlement Fund for Victims of National Socialism, which was established and endowed with 210 million dollars in 2001. Although the overwhelming majority of the payments from the Fund have now been completed, heirs of deceased applicants are still being sought in order to complete this task. 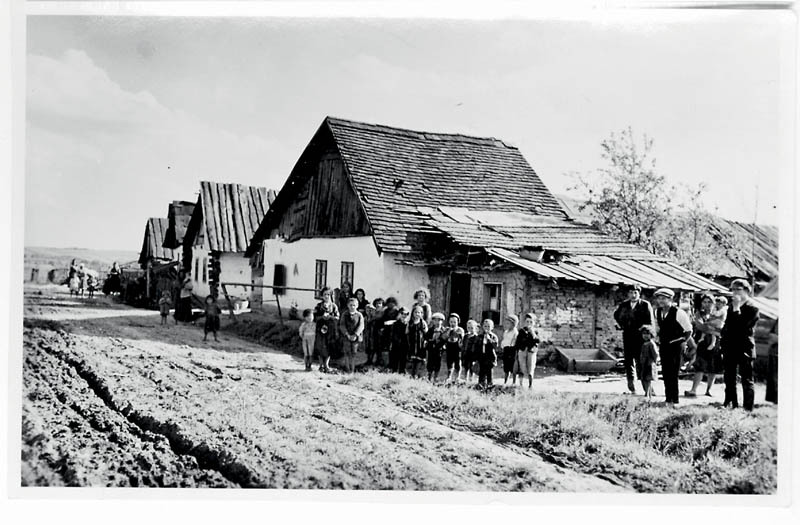 The permanent exhibition of the Documentation Center for Austrian Resistance contains a section on the history of the persecution of the Austrian Jews and Roma. Unfortunately, however, it has, up to now, not been possible to build a comprehensive Holocaust museum in Austria. Discussions on a Museum covering the history of Austria since 1918 have been going on for some time, however, without result. In the light of the special responsibility imposed on Austria by its recent history, the Ministry for Education, the Arts and Culture is taking measures to encourage Austrian schools to give appropriate treatment to the period of National Socialism and the Holocaust. In 2000 the Ministry for Education launched _erinnern.at_. The Holocaust Education Institute presents itself today as a nationally and internationally renowned educational organization for teaching and learning about National Socialism and the Holocaust. 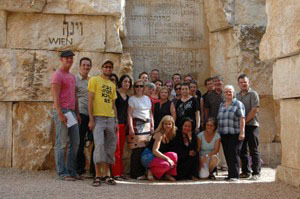 In 2000 the first Austrian teacher seminar on Holocaust education was held at Yad Vashem/Jerusalem. In the meantime hundreds of Austrian teachers have been able to benefit from this partnership to learn about the Israeli narrative of the Holocaust. An extensive program of in-service training throughout Austria and at the various Austrian University Colleges of Teacher Education has proved very successful with teachers. This reflects their keen interest in effective teaching and learning about National Socialism and the Holocaust. 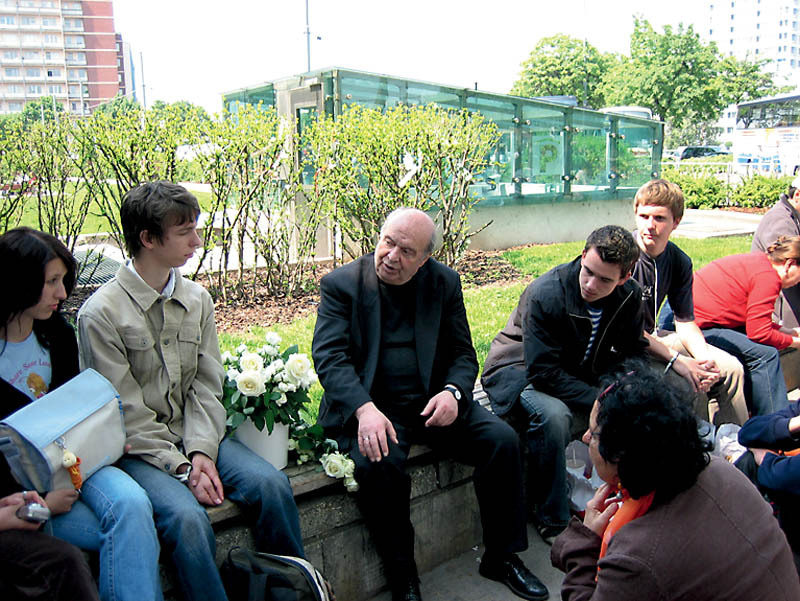 Direct involvement with people’s memories of persecution and resistance is also important, and young people’s interaction with the memories of eye-witnesses especially so. In this context _erinnern.at_ is developing teaching materials based on modern principles of media education. “What does this have to do with me?” is the question that the newly developed pedagogical department of Mauthausen Memorial deals with in this context. Mauthausen Memorial is the central memorial site in Austria that is visited annually by 180.000 visitors, 50% of them being students. 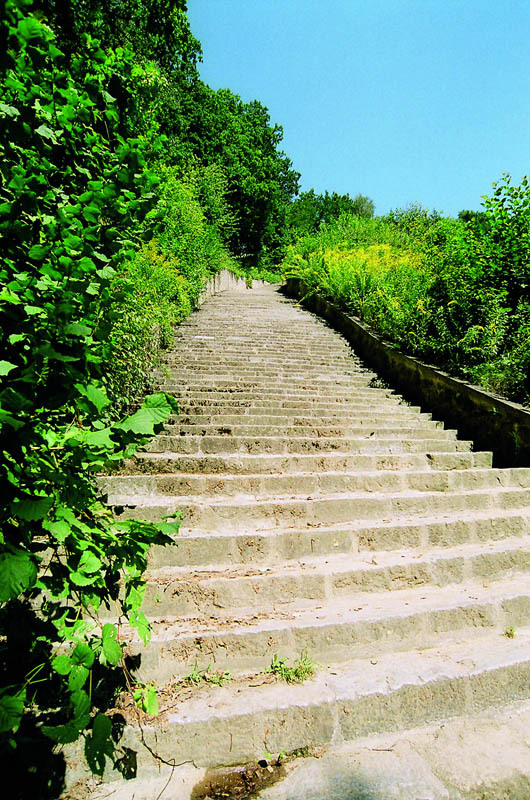 Another important memorial site is Hartheim Castle – Place of Learning and Remembrance, the memorial to the victims of Euthanasia Crime. An increasing number of other memorials and NGOs are active in Holocaust Education (see IHRA-Directory of Holocaust Organizations – Austria). History textbooks are regularly reviewed by the Ministry of Education. The significance of National Socialism and the Holocaust goes well beyond the national context. Of great importance, for example, is the educational dialogue in the framework of the Task Force for International Cooperation on Holocaust Education, Remembrance and Research (today: IHRA – International Holocaust Remembrance Alliance). 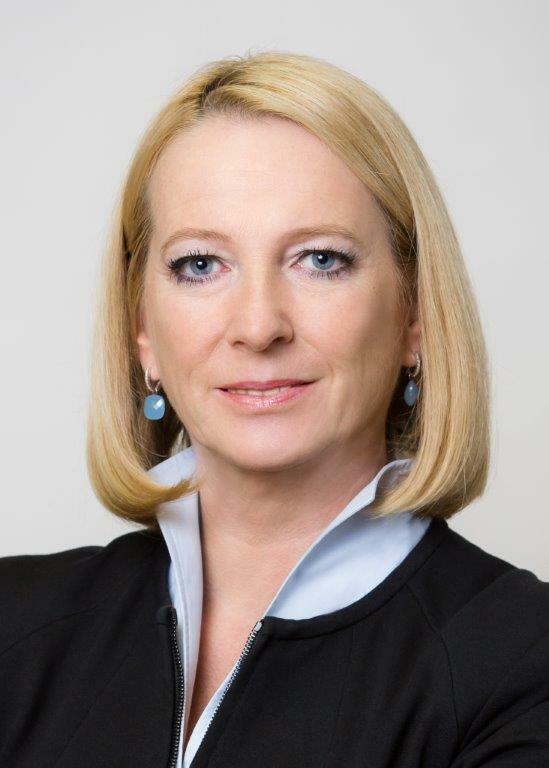 Since Austria joined in 2001, _erinnern.at_ has played an active role within the Austrian delegation. The goal of all these efforts is to help young people to understand the importance of their personal commitment to a humane and just society, to recognize current social marginalization phenomena and to empower them to act effectively to oppose them. The discussion on Austrian memory is mainly characterized by two different historical views. After 1945 the Victim Myth was established under reference to the Moscow Declaration, since the so-called Waldheim Affair in 1986 the recognition of the Austrian complicity in Nazi crimes is admitted. Today there is common consensus that Austria has to bear a share of moral responsibility for the actions committed by Austrians during the time of the National Socialist dictatorship. As a result, various initiatives for remembrance of the Holocaust victims have been taken officially as well as privately: for example the National Fund of the Republic of Austria for Victims of National Socialism/General Settlement Fund was established in 1995 and since 1996 the National Commemoration Day for the Victims of National Socialism is marked on May 5th, the Day of Liberation of the Mauthausen Concentration Camp. 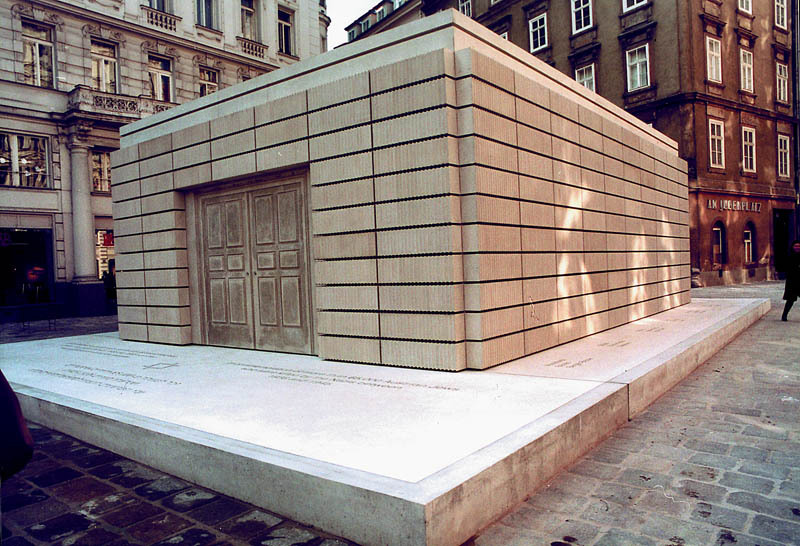 In 2000 the Holocaust Memorial in Vienna was unveiled and memorials for victims of the Holocaust have also been created in many smaller places. A permanent exhibition at the Jewish Museum Vienna opened in 2013. Furthermore it is planned to re-conceive and to renovate the permanent Austrian exhibition at Auschwitz Memorial. The Mauthausen Memorial is Austria’s largest memorial site and stands as a warning post for the darkest days of the history of Austria. Today the Mauthausen Memorial is not only a site of commemoration and mourning, but also a live institution of dialogue, research and teaching. Since 2008, the Mauthausen Memorial has been working on a comprehensive redesign. As a first result there are two new permanent exhibitions and the “Room of Names” a completely new commemorative room, open to visitors in the former infirmary building since May 2013. Although remembrance in Austria has become an integral part of the European culture of Holocaust remembrance, the exposure to the after-effects of the Austrian post-war myth of victimisation theory continues to be a challenge for the present and the future: the principal duty still is to prime, in the political culture and the collective memory, the awareness of Austrian participation in Nazi crimes. In Austria research on Holocaust and Holocaust related topics is done by non-governmental institutions as well as by university staff and students. Often these two spheres of the academic world cooperate strongly in this respect. The Documentation Center of Austrian Resistance has researched up to now 63.200 names, place of death and as far as possible biographical data of Austrian victims of the Shoa, which can be found on the database of its website. Right now there is empirical research done on the expulsion of the Austrian Jews after 1938. The Vienna Wiesenthal Institute successfully started its Fellowship Program in 2012, focussing on the history of the Holocaust in Central and Eastern Europe. Lectures and presentations of recent results of Holocaust research complete the work done by the VWI. In recent years increasing numbers of historians have focused their interest on regional and local Holocaust history and fates of the Jewish population. Furthermore, research has been carried out on the crimes occurring during the last phase of WWII, for instance the mass killings of Hungarian Jewish forced labourers on present-day Austrian territory. Recently research was done on the history of perpetrators in the Mauthausen and on perpetrators from Austria in the Auschwitz concentration camp. Since 2000 several big research projects concerning the Roma genocide have been done and their results been published. A name data base project has assembled the names of over 6.000 Roma and Sinti victims and is accessible for family members and researchers. Almost all of the research is publicly funded. Institutions like the National Fund play a major role in this respect. Additionally, art collections owned by the Republic of Austria as well as those owned by Austrian provinces were thoroughly investigated by the Commission for Provenance Research which was established on the basis of the Art Restitution Act of 1998. This Act provides for the Art Restitution Advisory Board to recommend the restitution of artworks or cultural objects to their rightful owners. The annual art restitution reports since 1998 are published on the website of the Austrian Ministry of Education and Culture.